Come indulge your sweet tooth in Cedar Key's only candy and confections store - Cedar Key Sugar Shack! 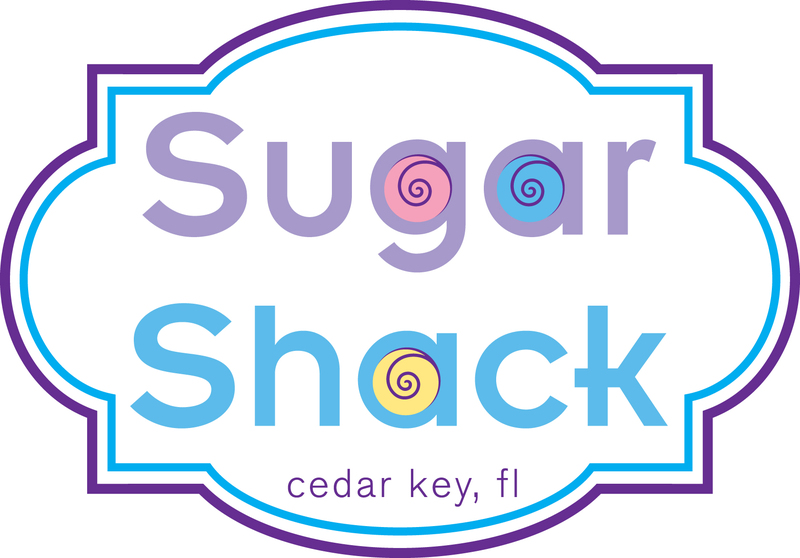 From individually wrapped saltwater taffy candies to specialty baskets to delight anyone in need of a sweet hug and smile, Cedar Key Sugar Shack located on Dock Street will have something you'll love! And do NOT forget our fudge!